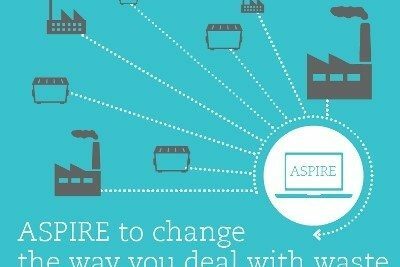 ASPIRE (Advisory System for Processing, Innovation & Resource Exchange) is an online marketplace which intelligently matches businesses with potential remanufacturer, purchasers or recyclers of waste resources. A formally verified, optimising ML compiler, developed in collaboration with Cambridge, Chalmers, and Kent. 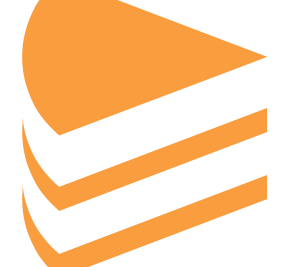 Cogent – a functional systems language that enables formal verification.